After fifteen rounds, with a total of 1,971 others eliminated, only eight players remained in the running for the fame and the fortune, the title and the trophy. Find out more about these people here! 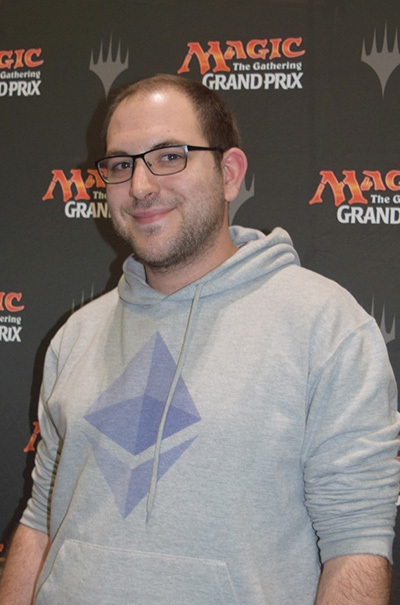 Two Grand Prix Top 8s. Black-red, Rekindling Phoenix, 8-1, and Ravenous Chupacabra! Green-blue, 2-0-1, two Kitesail Corsair! 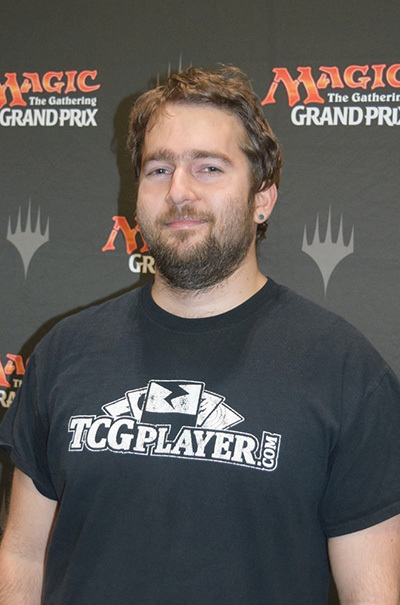 Eight GP Top 8s, three consecutive Platinum years, two PTQ wins, two SCG wins, one PT win. 2-1. Blue-Red Pirates splashing black. 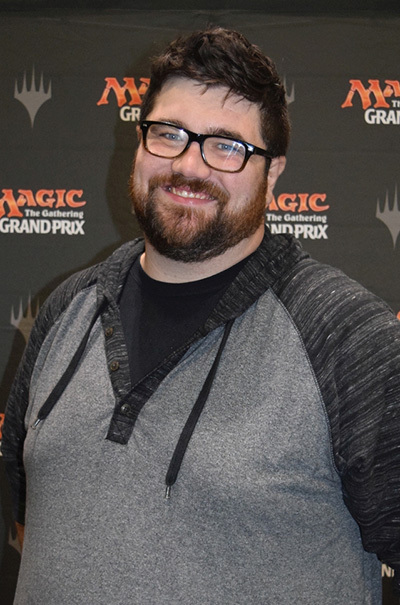 Five Grand Prix wins, Pro Tour Ixalan winner. Ravenous Chupacabra, was better than Impale. Blue-black splash green. Red-Green Dinos. Two Charging Monstrosaur and The Immortal Sun. White-Black Vampires. Forerunner of the Legion. 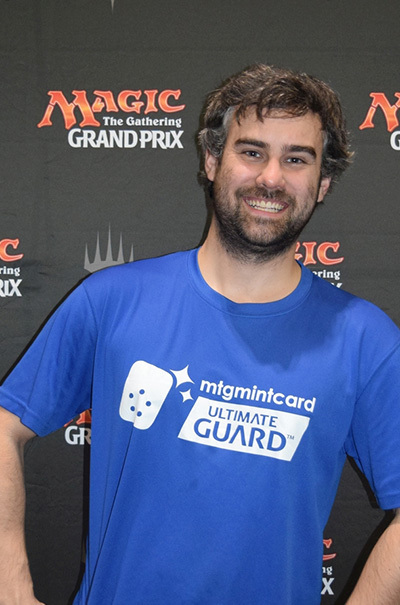 Played in six Pro Tours, cashed some, and played one bubble match at GP Amsterdam. There was no one best card, Green-Blue Merfolk, 2-1. White-blue. 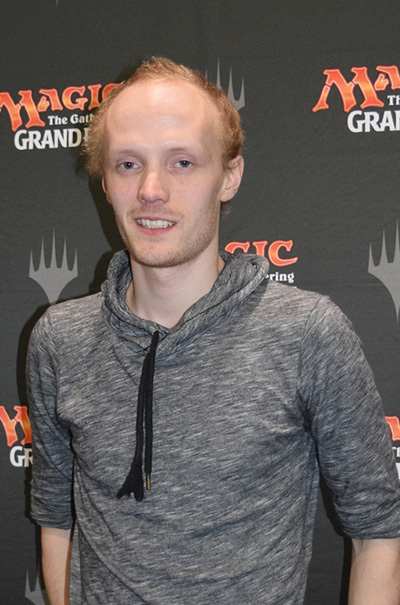 There was no best card again, 3-0. The Immortal Sun, white-black splash green, 9-0. Profane Procession was the best card in my white and black deck. 7-1-1. 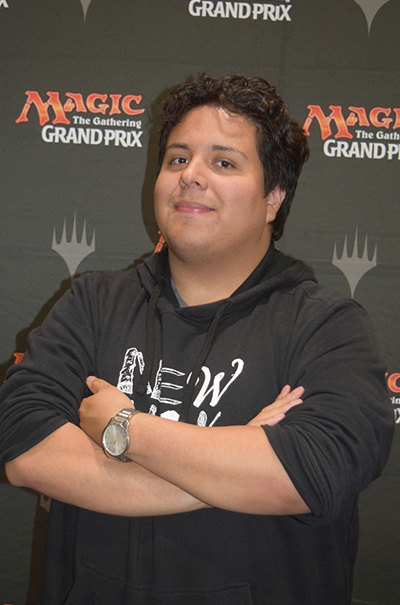 12th at Pro Tour Magic Origins, 11-5 at Pro Tour Kaladesh, Top 4 at Grand Prix Toronto 2015 and Grand Prix Houston 2016. 8-1, starting on red-white. Boarded into five different color configurations depending on the matchup. Best card was Arch of Orazca. 2-1 with Blue-Red Aggro and Storm Fleet Sprinter. 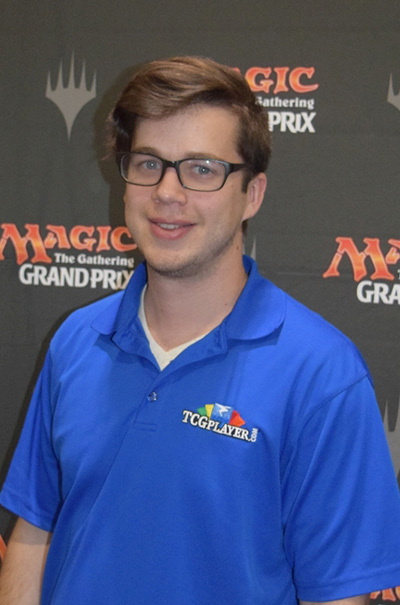 Two Pro Tour Top 8s (Return to Ravnica/Aether Revolt). Multiple national teams (UK/England/Canada). 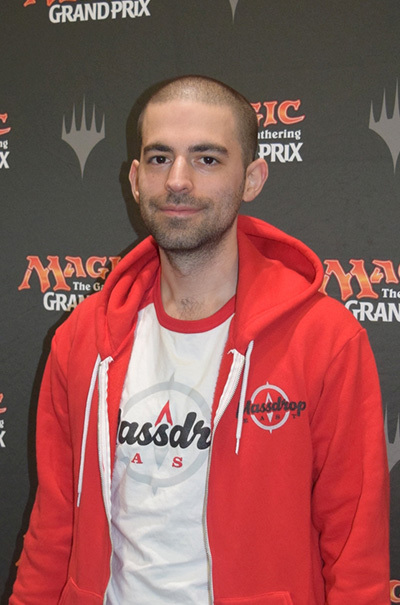 Fifth Grand Prix Top 8. Black-red. Charging Monstrosaur was best, Dark Inquiry was MVP. 7-2, or 4-2 plus three byes. Black-Red Aggro Pirates. Deck was a team effort, but Dire Fleet Poisoner was best. White-Blue Fliers with three Expel from Orazca. MVP was Snubhorn Sentry, 3/3s for 1 are great.